We live in a period of time where a huge number of companies are beginning to understand just how important user experience is for their products. They have seen what Good Design has done to major products like Airbnb, Facebook, Intercom and Slack to just name a few. When people ask me now what I do, I tell them I’m a Digital Product Designer. Did you notice that I said now? Well, I decided that that we, the Designers, must stop the whole UX — “Title goes here” thing (e.g UX Ninja, UX Guru etc). It’s true that I help companies design user experiences but the thing is that I am not solely responsible for what the complete user experience will be. If someone claims that, well, this couldn’t be farther from the truth. 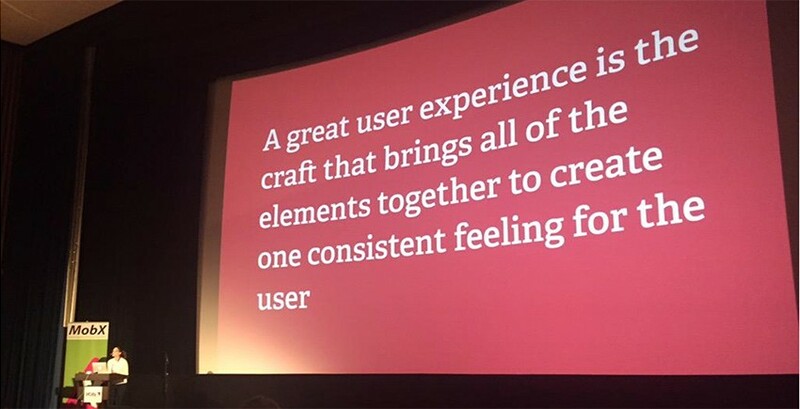 I strongly believe that every person who helps make a product better is a UX designer. The copywriter who’s making the content easy to read, the growth hacker who provides the metrics and brings insight to the team, the backend developer who’s making the product secure and fast, the designer who’s applying good typography and UCD practices in order to make the product easier to use and navigate is a UX designer. The term “User Experience Design” was coined when Don Norman was at Apple in the early nineties. However, Don Norman himself as many other scholars and practitioners would say that the term has evolved quite a lot. If we think of UX Design as “thinking with the human in mind” while building solutions then, this concept has been around for ages. In the 50’s this term expanded more generally into industrial design and consumer products as Henry Dreyfuss in his book Designing for People (1957) explored the term “experience” as a goal of every designer and how he must have a holistic approach to the problem. But it wasn’t until 2007 when the iPhone came out and the first leap in awareness of the term was made. It was then that people saw the benefit of UX as Apple introduced it’s ecosystem of devices and experiences. Enough with history. Back to our subject. Who’s to blame for the this inconsistence? Well, first off its our fault, the designers, who introduce our selves as UX Designers (I have done it a million times). However, the companies share the blame too. They post job descriptions entitled “Hiring UX Designer”. They don’t say Product Designers for example. Ok now they do but 1) you don’t see that much and 2) if you do that’s because they have been educated about the term. We the designers have to educate the companies and the clients about what Design is and that UX is a result of many people working together striving to build the best possible experience for the user while bringing value to the product. I think Design is the right word not UX. You don’t engineer the experience, you don’t build the experience. You conceive it with a team, you plan it, anticipate it, and do your best to build a context in which somebody will hopefully have the experience you wanted.